Butser Rubber are manufacturers of moulded rubber to metal bonds. 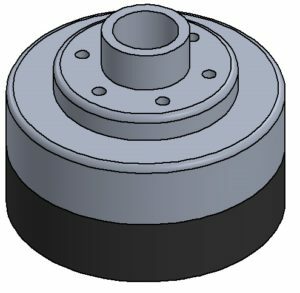 We have significant experience in manufacturing anti-vibration joints, CV joints and O rings for Aerospace, Manufacturing and Automotive applications. Our rubber to metal bonding process is integrated into our injection and compression moulding machines. 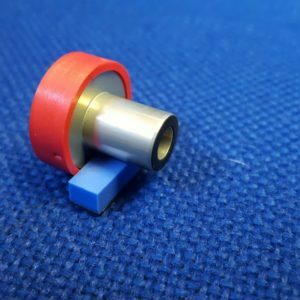 With most bonds between 120ºC – 160 ºC however we are also able to bond rubbers to metal using RTV (Room temperature vulcanisation) and low temperature silicone DCL grades which can be used for over moulding. (Please note that we can bond to PTFE, but not FEP. We can manufacture metal inserts to be bonded using 3-Axis, 5-Axis machining, water cutting, laser cutting, punching and broaching processes. This gives us the capability to manufacture the full rubber to metal bonding assembly. 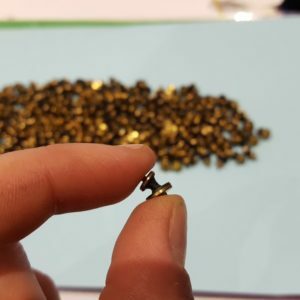 We are also happy to accept free issue metal inserts from our customers for rubber to metal bonding providing a quality standard has been agreed and approved. 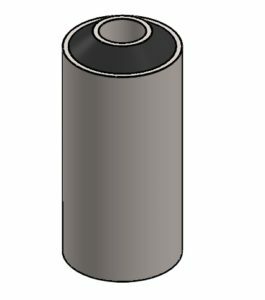 Rubber to stainless steel bonding (Some stainless steels offer poor adhesion). Rubber to carbon fiber bonding (cold bond). We can manufacture rubber to metal bonds using almost any rubber/metal material. Please refer to our materials page for more information, or contact our team at enquiries@butserrubber.com.